MK 677, also known as Nutrabol is a SARM aka growth hormone secretagogue created by Reverse Pharmacology. MK 677 is a scretagogue, which is the term used for any substance that signals the pituitary gland chemically to secrete growth hormone. Many compare MK 677 to peptides like GHRP-6 with the exception that it requires no injection. 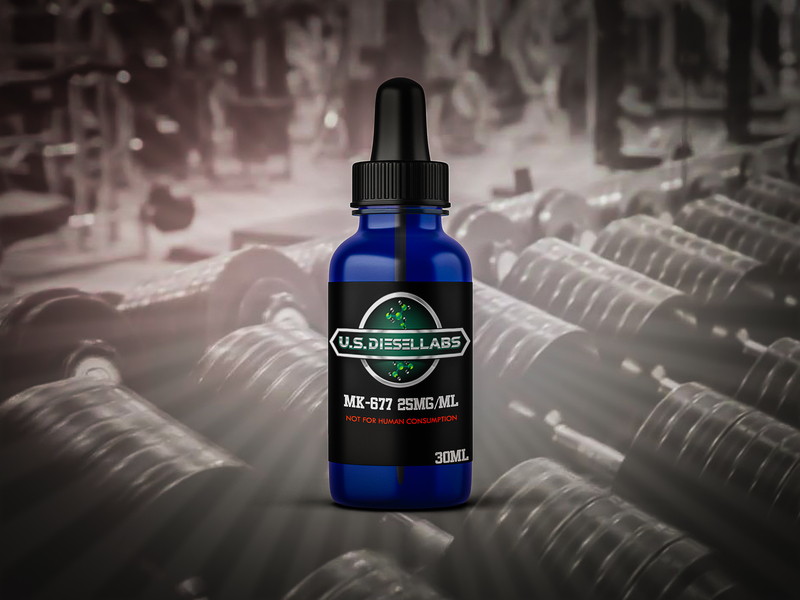 MK 677 was initially created to combat muscle wasting, osteoporosis, obesity and elderly hip fracture patients. This is important as it signals the many safety studies done onMK 677. MK 677 is also known for increases in lean body mass. Been running with with my stack and really like it, love the increased appetite. Have been using MK677 for a year now with no side effects and have grown substantially as expected. Substance is definitely exactly as described! Glad to find such great products at such great prices!